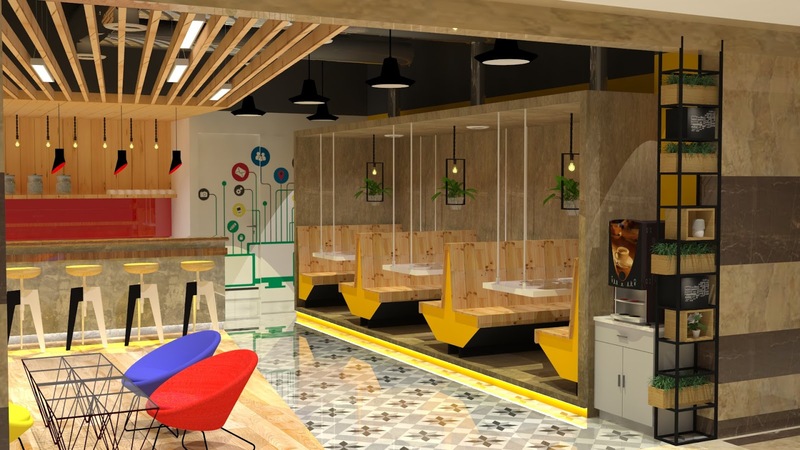 In a development underlining its impressive growth trajectory, AltF CoWorking, India’s first private co-working space provider, is adding 2000 seats in JMD Builder’s Empire Square mall, Gurgaon. A 100% bootstrapped organization, AltF CoWorking is adding 500-600 seats to its centre under the phase 1 of expansion. 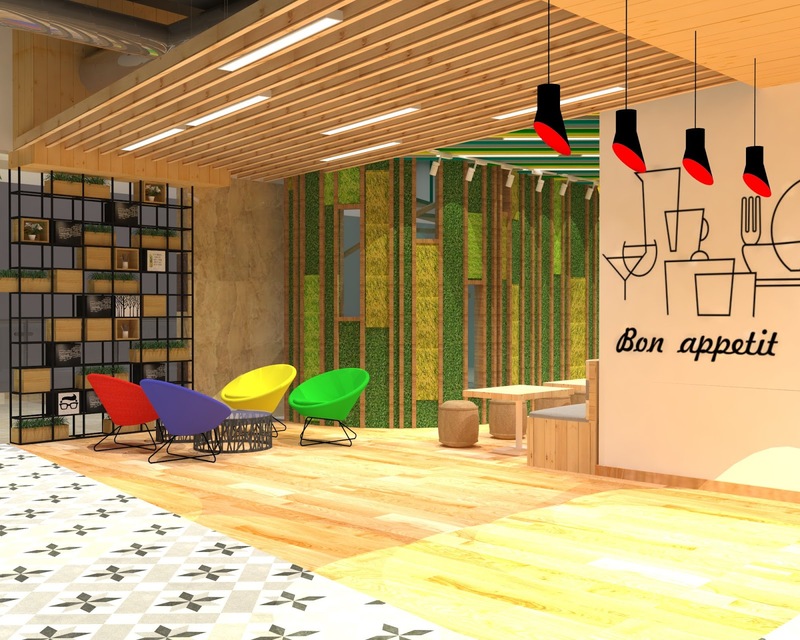 The launch of additional seats at its centre, situated at one of the most premium locations in Gurgaon, will help AltF CoWorking cater to an expanding base of professionals, SMEs, and start-ups. With its latest expansion spree, the company aims to reach 3000 seats by the end of this financial year. 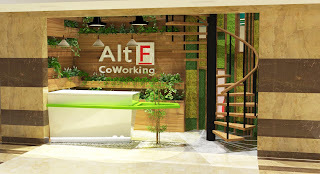 The development will also aid AltF CoWorking’s ambitious plans of accelerating its revenue growth and boosting its market share over the next financial year. 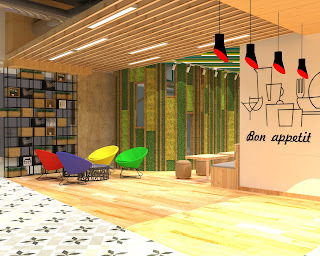 The Gurgaon centre of AltF CoWorking is located just across Sikandarpur Metro Station and provides great connectivity to Delhi, as well as to MG Road and Golf Course Road within Gurgaon. 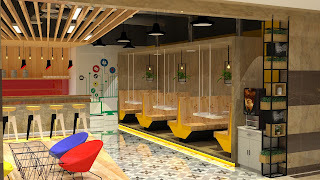 This ease of accessibility and seamless connectivity to major commercial/public transportation hubs and other essential facilities makes the centre all the more viable for today’s on-the-go professionals. Situated close to nature and designed to provide abundant natural light, the facility incorporates relief zones such as beach area and pool area. Its open terrace garden also provides a spectacular view of the city of Gurgaon and its fast-paced life, often acting as another stress buster for the professionals based out of the centre. Equipped with private team rooms, space aims to serve SMEs, corporates, and stable start-ups in their journey towards expansion and growth.